Holiday weekends in St. Louis mean two things: A certain supermarket chain will be running unbeatable prices on whole pork butts, and the city's parks will be rich with festivals. 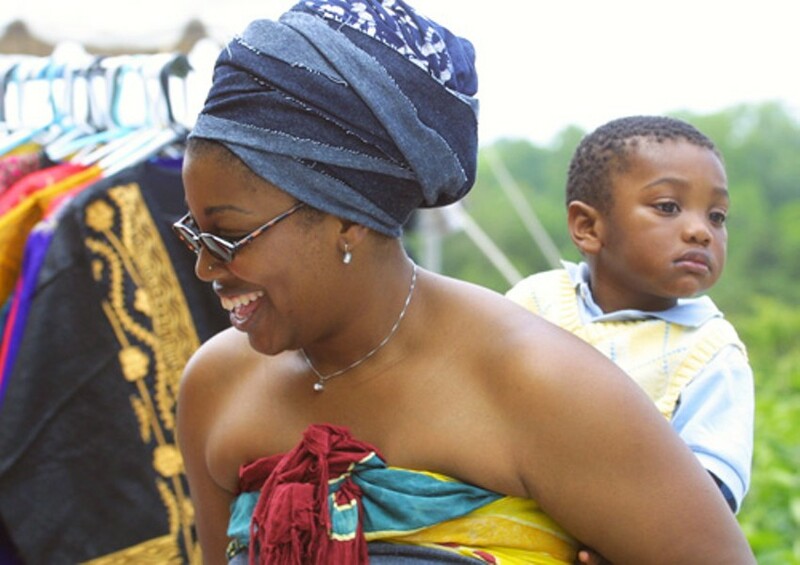 To take advantage of the more educational of these options and to expand your thoughts beyond your back yard, head to the World's Fair Pavilion in Forest Park for the St. Louis African Arts Festival. Held from 10 a.m. to 8 p.m. Saturday, 11 a.m. to 8 p.m. Sunday and from 10 a.m. to 6 p.m. Monday (May 29 through 31), this cultural celebration offers stuff for the kiddos, including a clay-mask-making workshop and other crafts, African drum and dance performances (the Umdabu Dance Company headlining on Sunday is just one of the groups featured on the main stage throughout the fest), a fashion show, a market showcasing African wares, fitness and health talks, cultural demonstrations and much more. In addition to these happenings at the pavilion, other venues in Forest Park and beyond get in on the festival fun throughout the weekend, with events such as the African art tours at the Saint Louis Art Museum on Saturday and Monday, a film festival at the Schlafly branch of the St. Louis Public Library (225 North Euclid Avenue) also on Saturday, a screening of Abouna, a film from Chad, at the Muny on Sunday evening and Saint Louis Zoo activities about animals from Africa throughout the holiday weekend. Admission to the festival is free; to learn additional details about events, call 314-935-9676 or visit www.stlafricanartsfest.org.